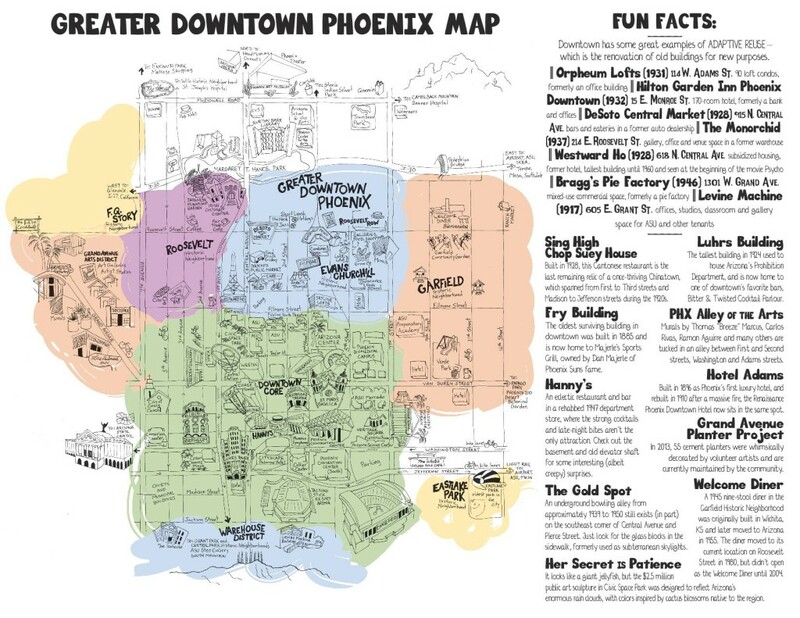 10 Downtown Phoenix Fun Facts (And a Whimsical New Map, Too) - Downtown Phoenix Inc.
What some may call a map, we also call a work of art. Early this year, Downtown Phoenix Inc. asked artist Jen Urso to create an artistic representation of our increasingly dynamic, walkable downtown. The intention was to create a map for visitors, conventioneers and tourists to be used in our 2016-2017 Downtown Phoenix Map & Directory. The result: A colorful portrait that embodies downtown’s eclectic neighborhoods and the close connectivity between them. From parks to restaurants to historic buildings, Urso illustrated neighborhood landmarks and destinations that characterize each distinct area in our urban community. Paired with a list of fun facts about downtown, and the map is a geographical masterpiece pretty enough to hang on your wall. Download the map here and check out some of the fun facts we accumulated below. Phoenix’s first 10-story high-rise built in 1924 used to house Arizona’s Prohibition Department, and is now home to one of downtown’s favorite bars, Bitter & Twisted Cocktail Parlour. And with several tech and startup companies having recently moved in, the historic Luhrs Building and Tower have together become one of downtown’s newest innovation hubs. The oldest surviving building in downtown, the Fry Building was built in 1885 and is now home to Majerle’s Sports Grill, owned by Dan Majerle of Phoenix Suns fame. This 1947 building has seen its fair share of ups and downs. After the Hanny’s department store closed in 1986, the building sat vacant for two decades — sometimes being set ablaze by the fire department to train firefighters. 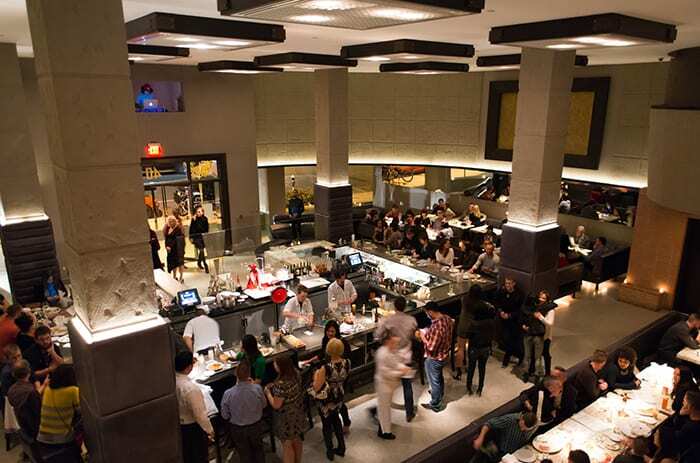 Today, the historic building houses an eclectic restaurant and bar, where the strong cocktails and late-night bites aren’t the only attraction. Here’s a hint: Check out the basement and old elevator shaft for some interesting (albeit creepy) entertainment. In 2013, 55 cement planters were whimsically decorated by volunteer artists and are currently maintained by the community. 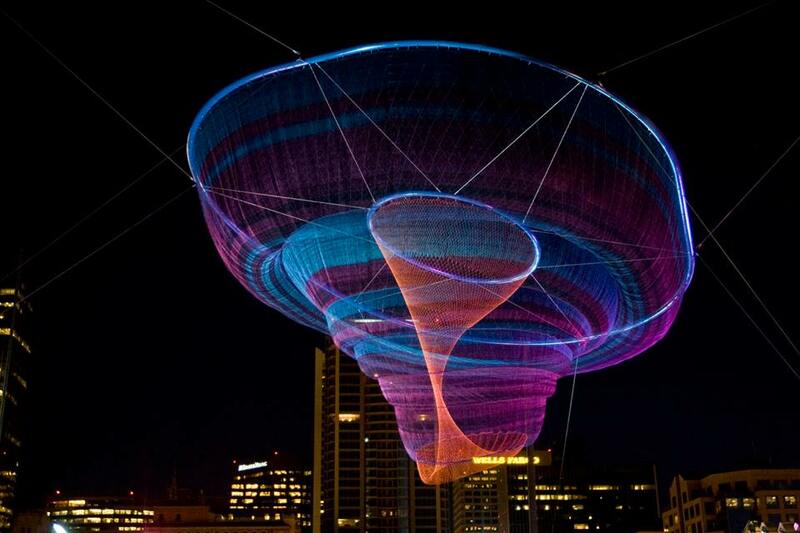 It looks like a giant jellyfish, but the $2.5 million public art sculpture in Civic Space Park was designed to reflect Arizona’s enormous rain clouds, with colors inspired by cactus blossoms native to the region. An underground bowling alley from approximately 1939 to 1950 still exists, in part, on the southeast corner of Central Avenue and Pierce Street. Look for the glass blocks in the sidewalk, which were formerly used as subterranean skylights. A 1945 nine-stool diner in the Garfield Historic Neighborhood was originally built in Wichita, Kan. and later moved to Arizona in 1955. The diner moved to its current location on Roosevelt Street in 1980, but didn’t open as the Welcome Diner until 2004. 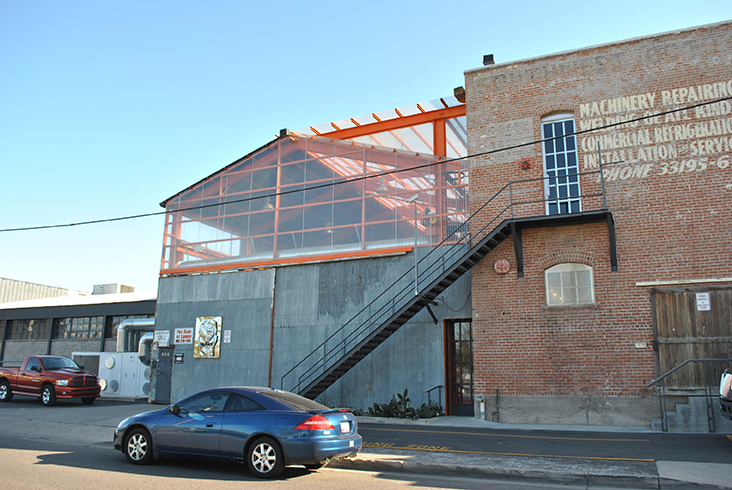 A 42,500 square-foot, 1917 warehouse at 605 E. Grant Street stood vacant for decades before local developer and preservationist Michael Levine transformed it into offices, studios, classroom and gallery space for ASU and other tenants. Built in 1928, this Cantonese restaurant is the last remaining relic of a once-thriving Chinatown, which spanned from First to Third streets and Madison to Jefferson streets during the 1920s. 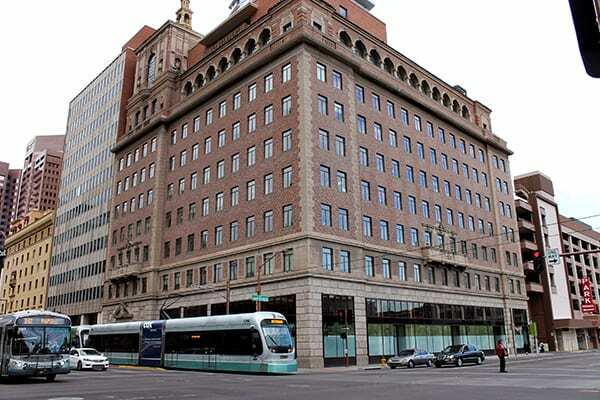 The historic Security Building was originally built in 1928 as an eight-story high-rise by prominent Phoenix businessman Dwight Heard. Exactly three decades later, Walter Brimson — president of Valley National Bank at the time — added a ninth story to the building and moved in to his swank new digs: a penthouse complete with a yard, white gazebo, terrace, and of course, impeccable views of downtown.